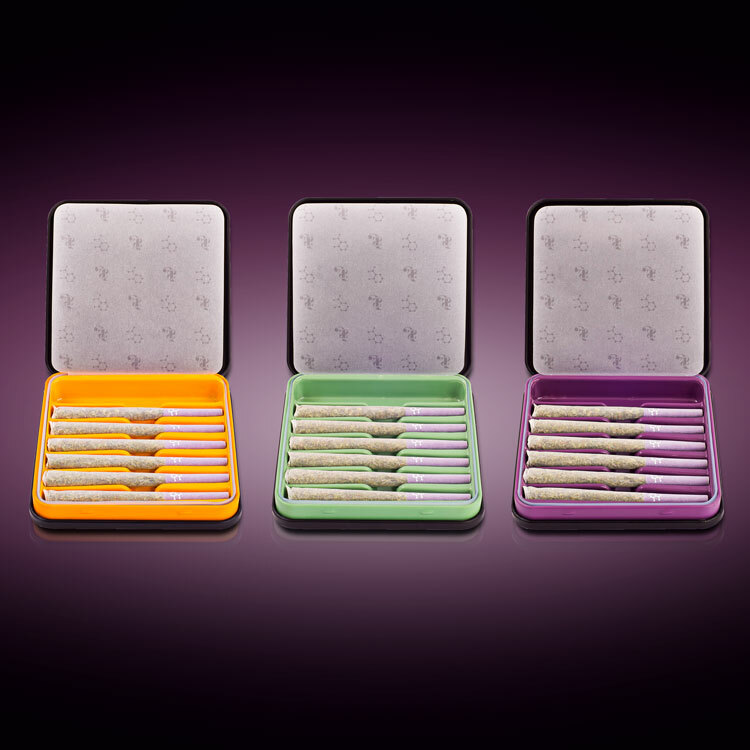 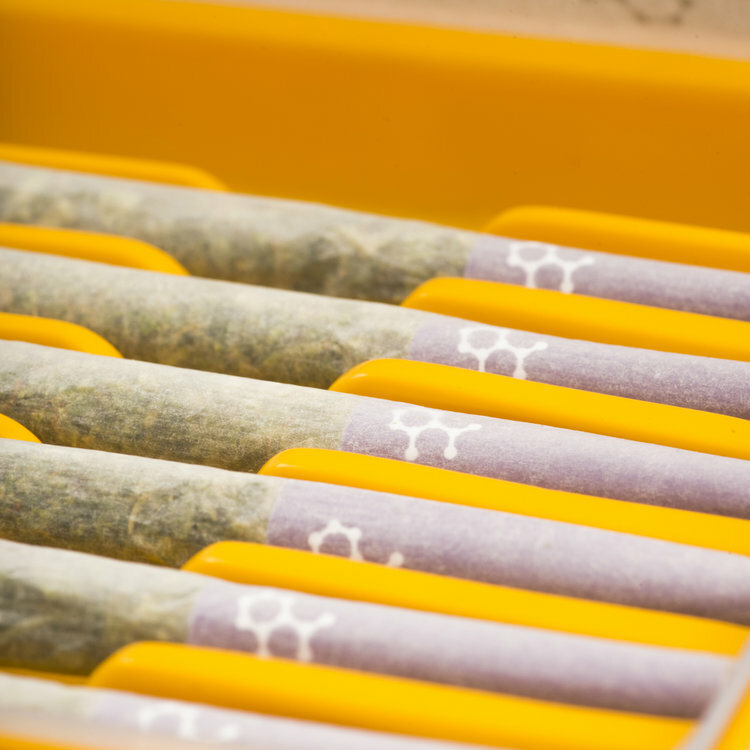 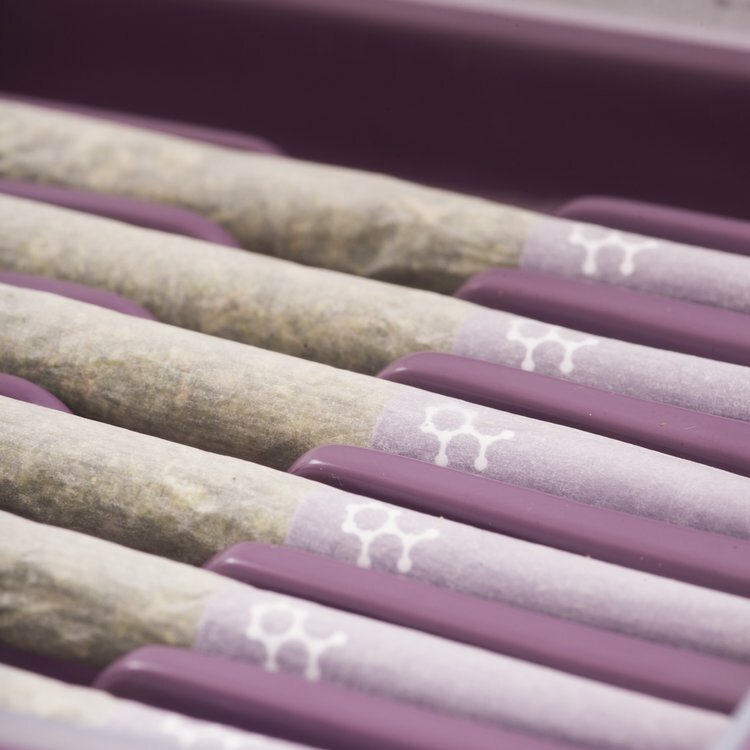 Available in Indica, Sativa, and Hybrid, our pre-roll joints are made of single-source flower, responsibly grown using sustainable practices and hand-packaged in artisanal cones. 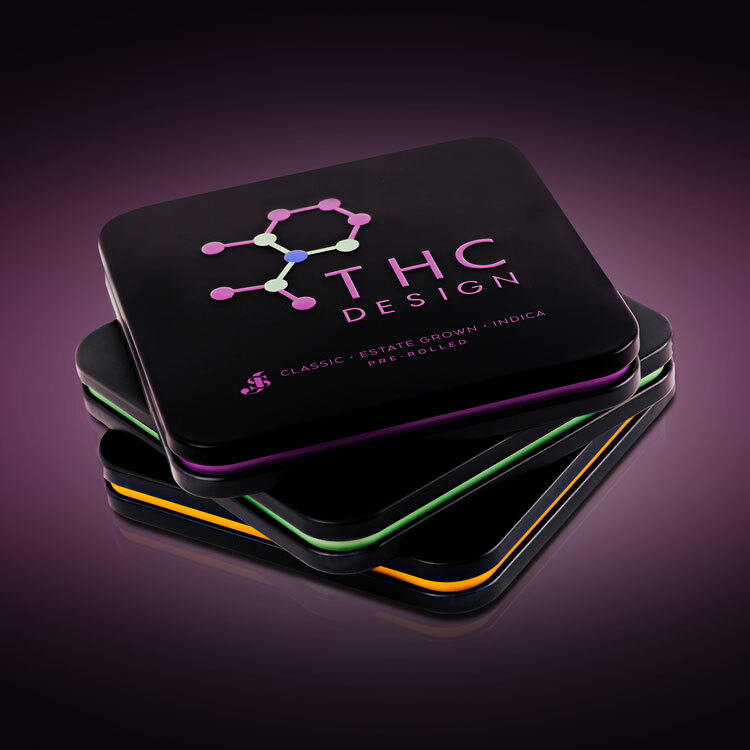 Available as a 6-pack, convenient for the on-the-go traveller, each tin contains a combined weight of 3.5 grams. 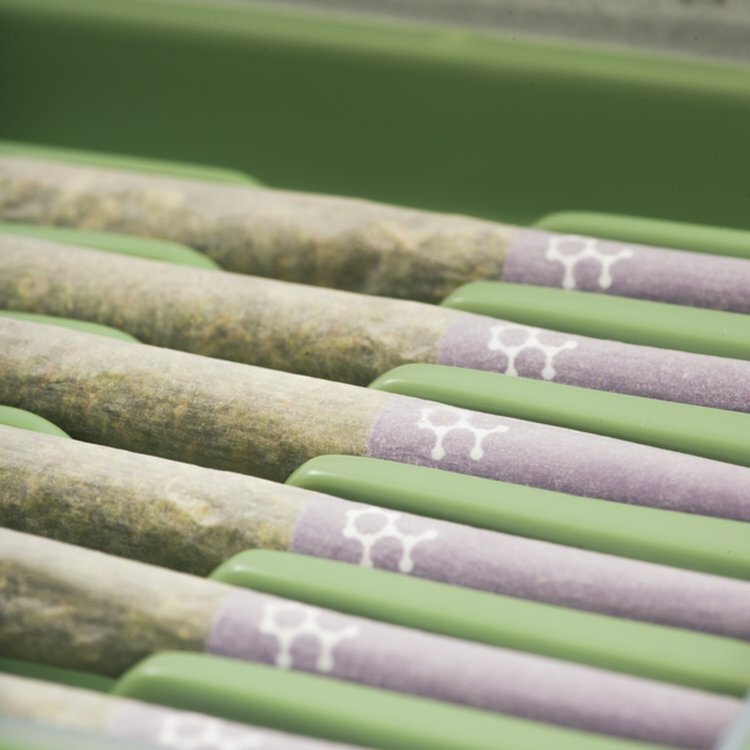 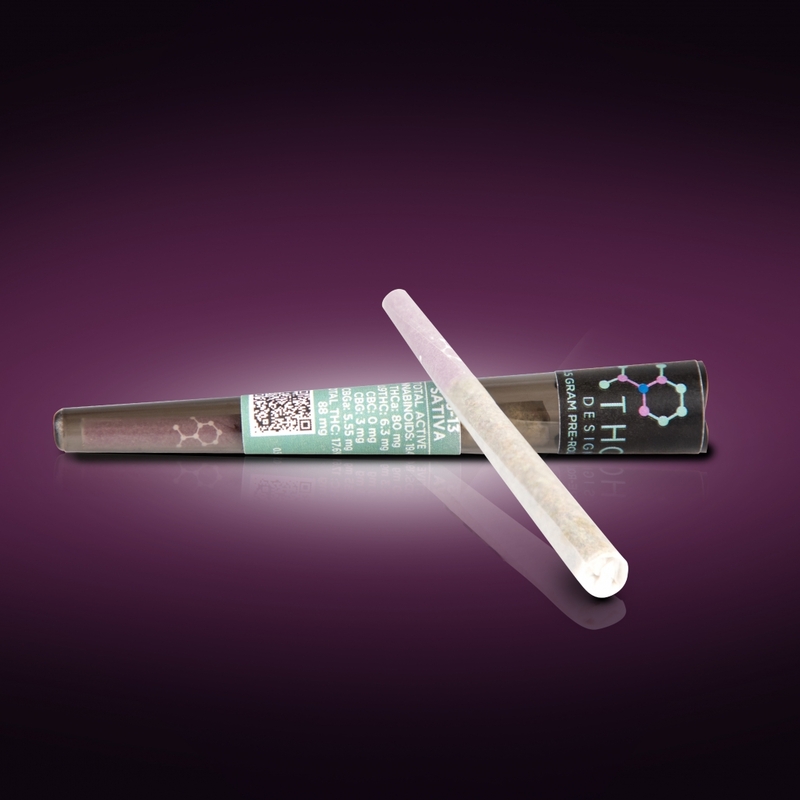 Test results are included in every pre-roll tin. 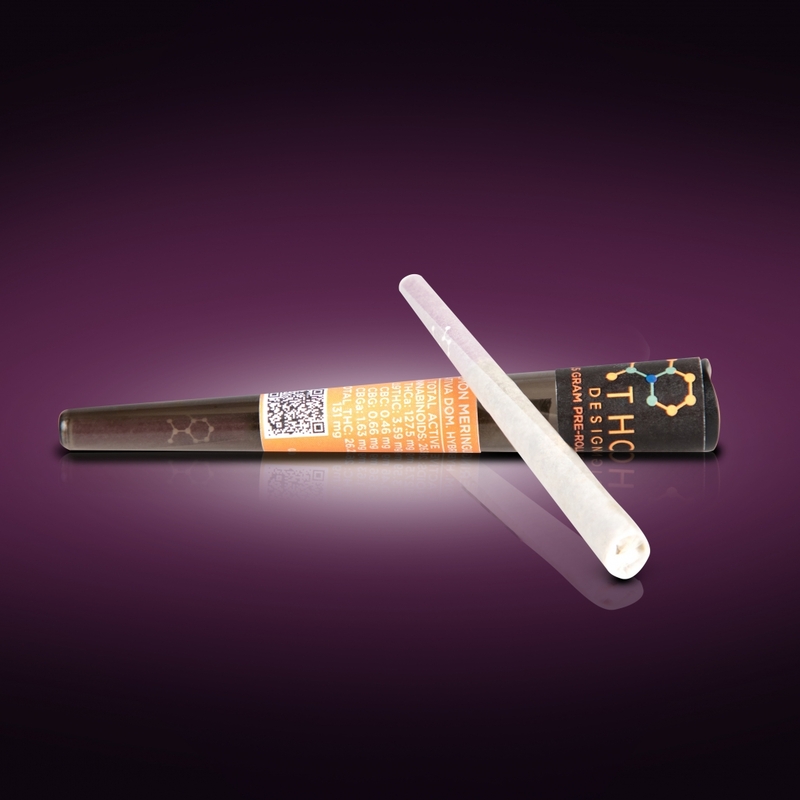 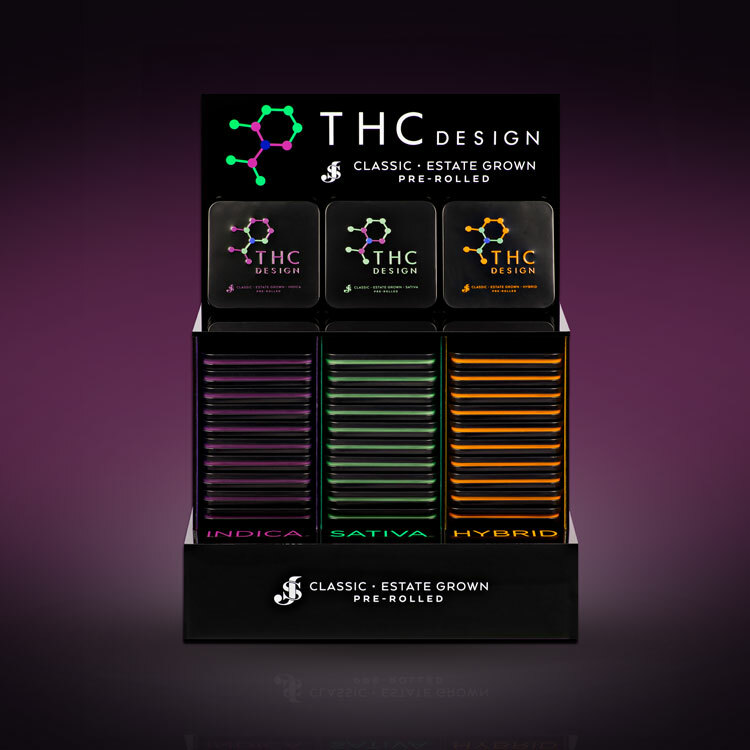 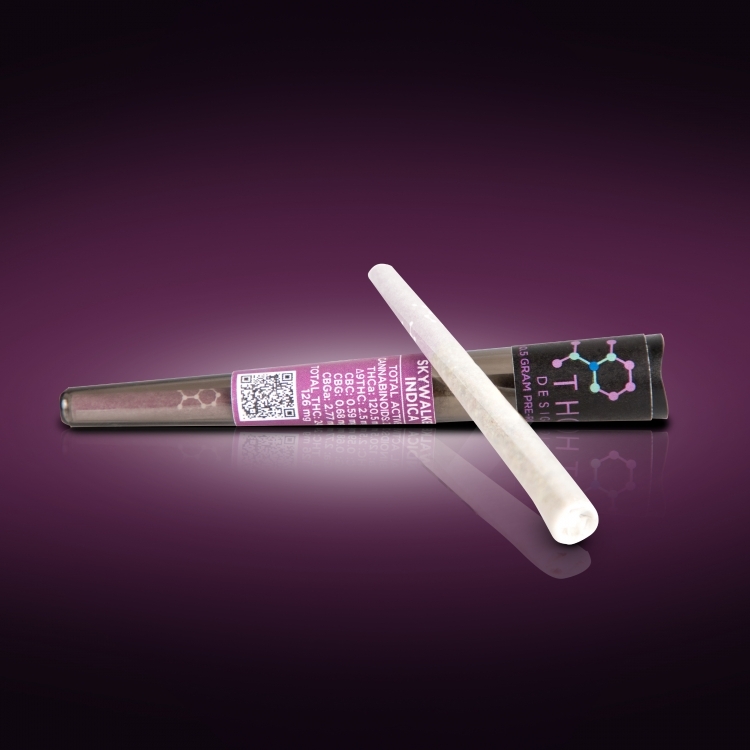 THC Design products are shrink wrapped for freshness, packaged in child-proof containers, and independently tested by a 3rd-party laboratory to ensure potency, purity, and compliance.